Transport for London has announced plans to test new safety technology on London buses. Automatic braking and audible warning systems will be trialled alongside measures including new mirrors to improve the driver's vision. Earlier this year the Mayor of London, Sadiq Khan, set out a 'Vision Zero' approach to road danger in his draft transport strategy. 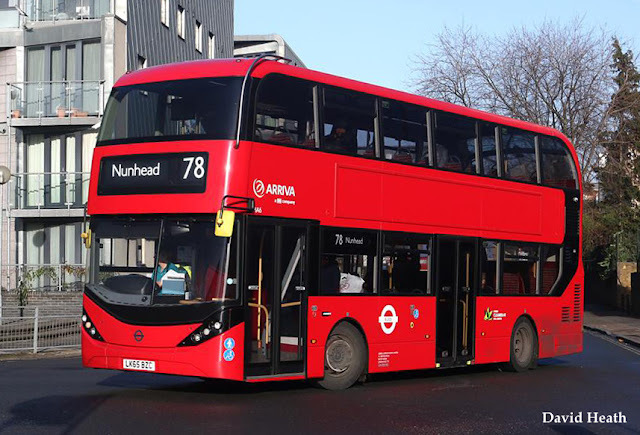 It aims for no one to be killed in or by a London bus by 2030, and for deaths and serious injuries from road collisions to be eliminated from London's streets by 2041. The results of the trials will feed into a new Bus Safety Standard that will be incorporated into bus operator contracts from the end of 2018. Transport for London has also published a report on Intelligent Speed Assistance on the 16th August, following a successful trial in 2016. 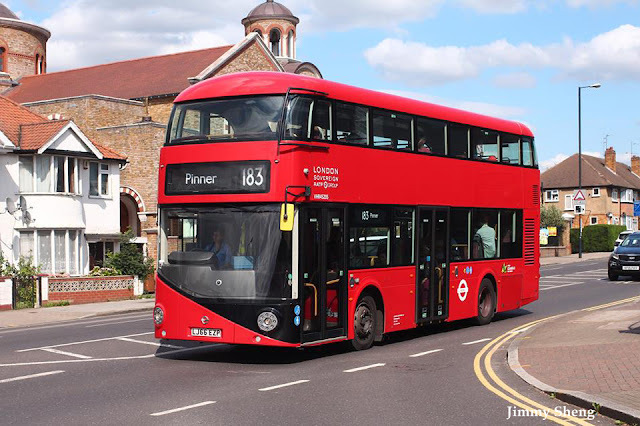 Bus operators are required to fit the technology, which limits the speed at which buses are able to travel, from later this year. TfL's Managing Director of Surface Transport, Leon Daniels, said: "We are determined to drive down the unacceptable number of people injured or killed on London's roads and make streets safe for pedestrians and cyclists. 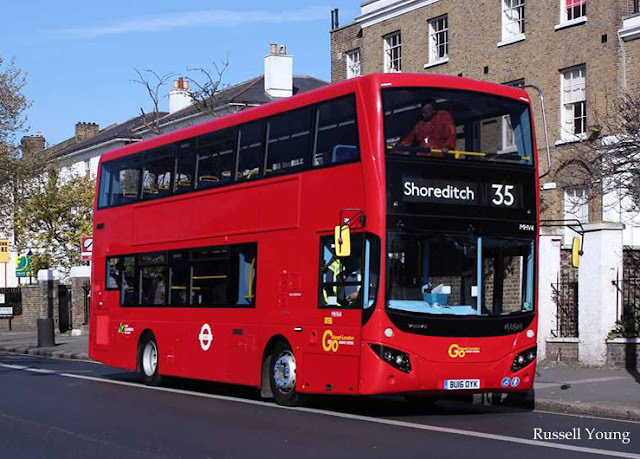 Not a day is being wasted in working towards Vision Zero, and this trial is part of our comprehensive programme to make road deaths caused by London buses a thing of the past."